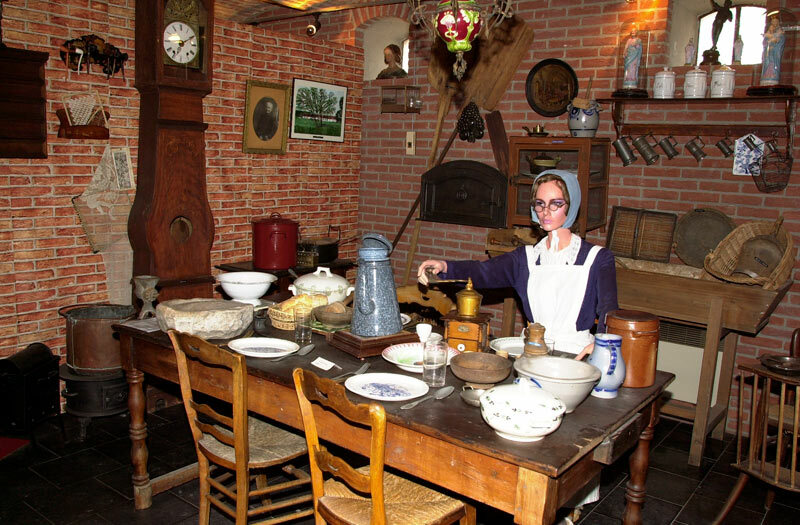 Housed in a former Flemish farmstead dating from the 1890s, the Wattrelos Museum of Popular Arts and Traditions depicts in finest detail the way of life of our forefathers (1850-1950). 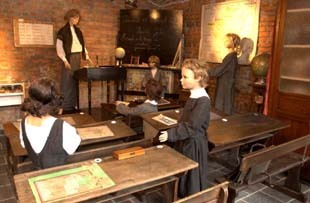 Among its attractions are reconstructions of places of work such as a weaver’s workshop, an estaminet and a schoolroom. Stop "Eurotéléport" + bus Liane 3, stop "Wattrelos place". 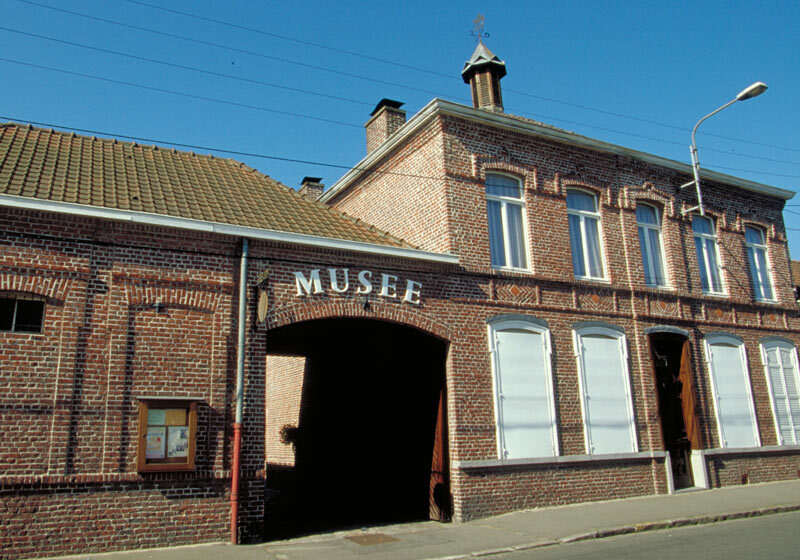 Open Tuesday to Saturday from 9am to 12 o'clock and from 2 pm to 6pm, Sunday from 3pm to 6pm. Closed on public holidays and other exceptional closures during the year.